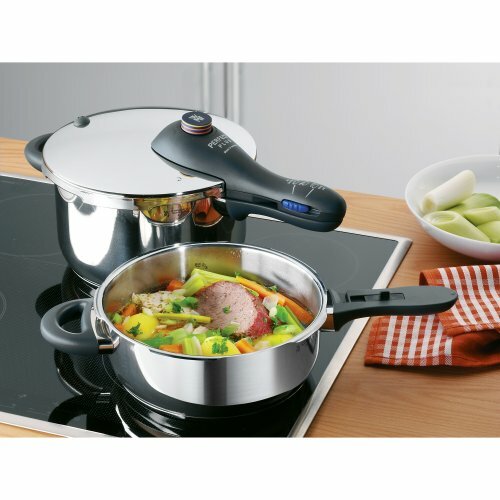 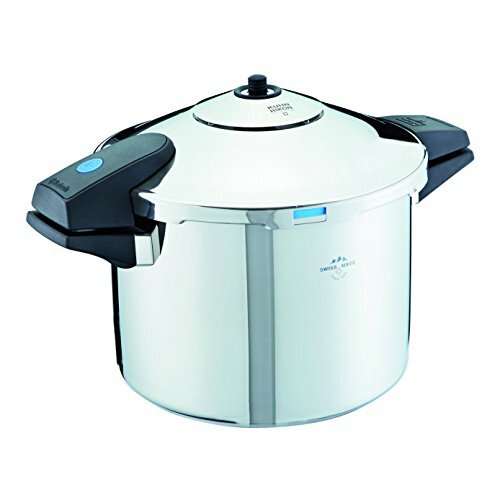 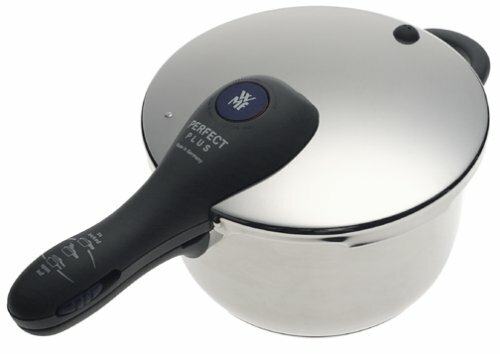 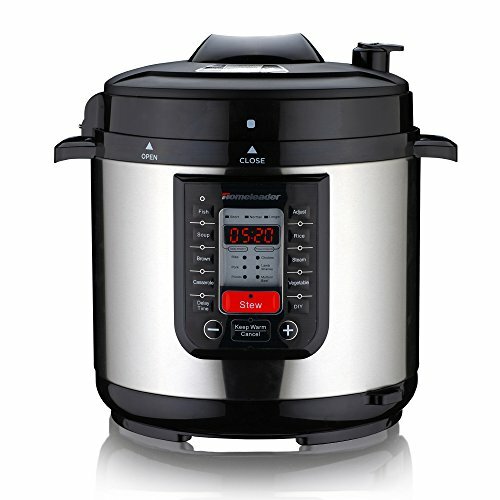 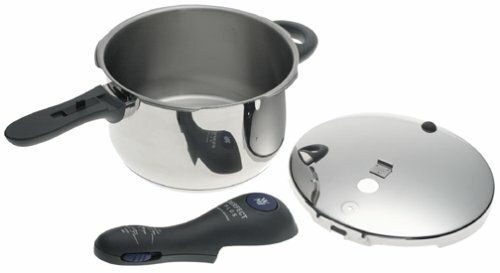 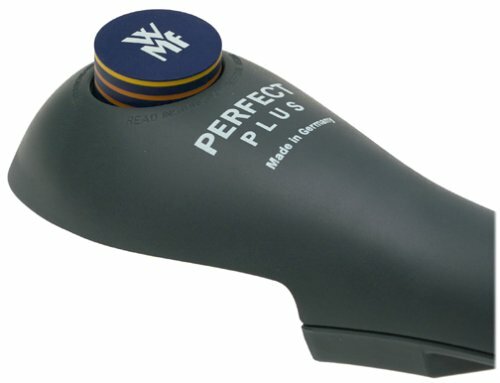 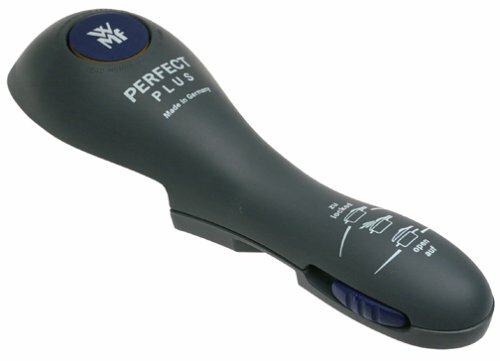 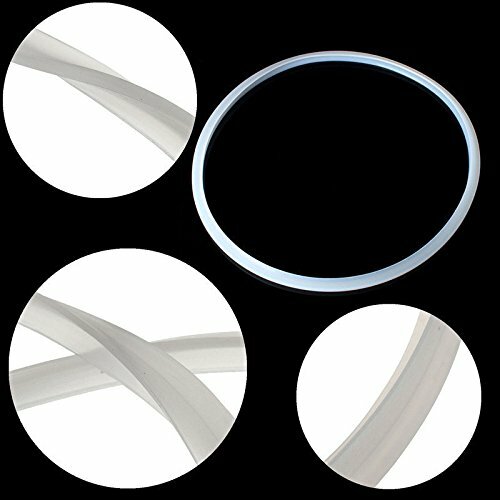 WMF Perfect Plus 3-Quart Pressure Cooker ~ Pressure Cookers ~ Rika Jones - buy kitchen cookware with confidence! 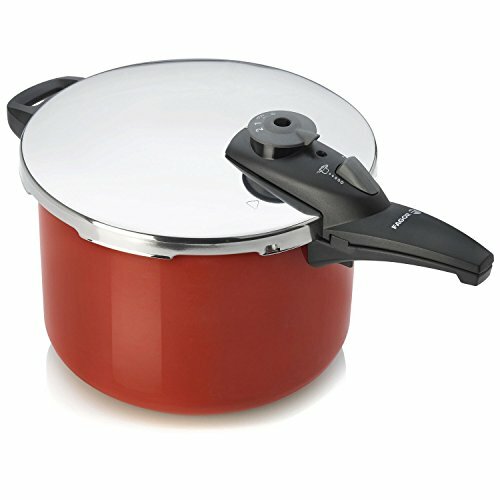 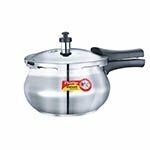 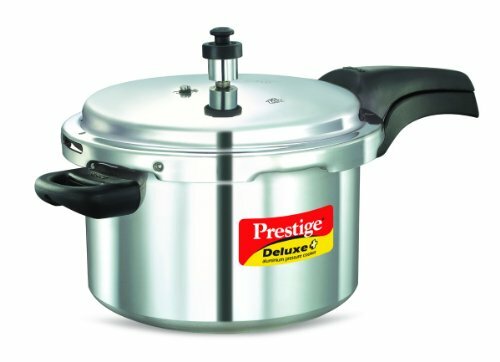 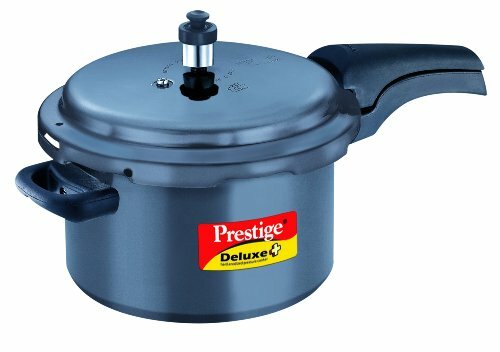 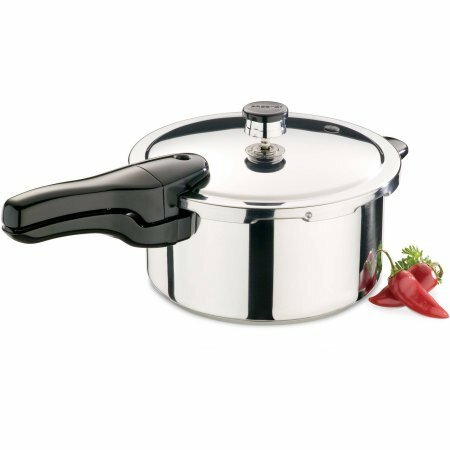 793119300 Size: 3 Quart Features: -Reduces cooking time by up to 70 percent.-Comfort oriented handle design.-Advanced safety features prevent excessive pressure build-up.-Made in Germany. 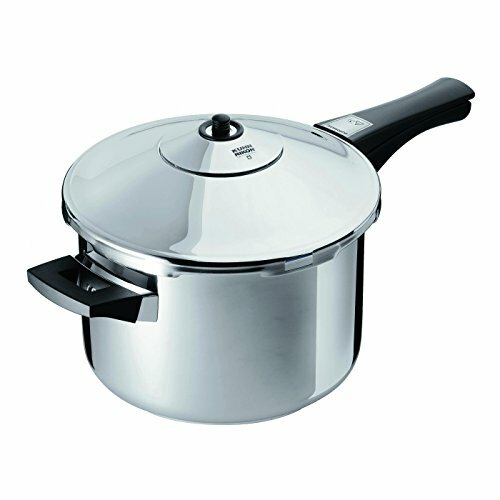 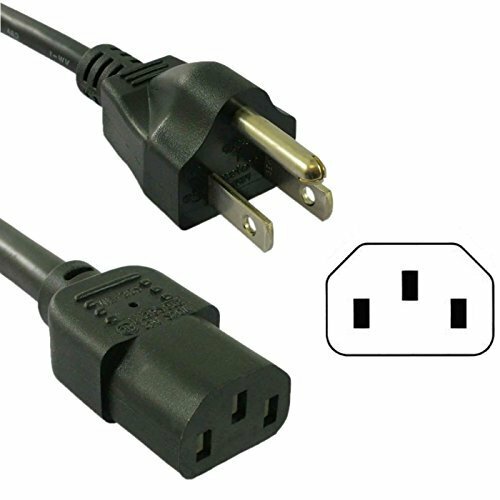 Dimensions: -6.5 - 12'' H x 16.5 - 17'' W x 10.2 - 10.24'' D. Collection: -Perfect Plus collection. 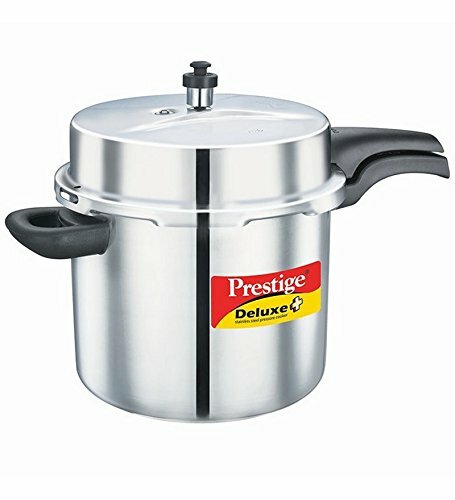 Cayenne Pressure Cooker Size: 8-qt.